This lightweight performance frame is perfect for long trail runs and mountain bike rides. The mid-size frame is designed for womens’ faces with 360° adjustable temples and a flexible 3D Nose Pad that provide a fully adjustable fit and optimal hold. 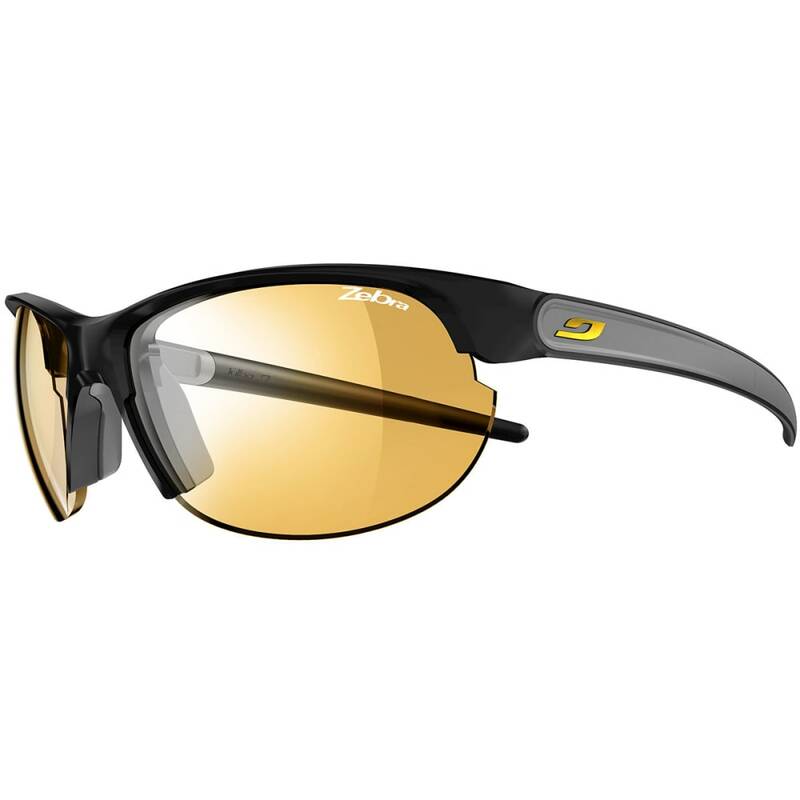 This style ships directly from Julbo and will leave their warehouse in 2-3 business days. Eligible for UPS ground shipping only. Zebra lenses: Photochromic (cat. 2 to 4) anti-fog lenses are ideal for mountain biking, trail running, climbing, cross-country skiing, etc.